Now that it’s nearly winter, Netflix & chill has a whole new meaning. So, when you’re at home this weekend, looking out the window at 5:00pm wondering how it’s already so dark and cold outside, check out these musical theater inspired television shows and movies to get you through the long, cold nights. Can you say kicklines? This Rockettes spectacular filmed in 2007 will put you in the holiday spirit without having to brave the Times Square crowds. 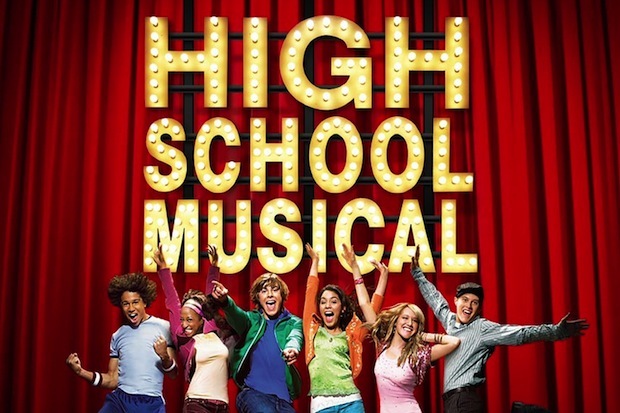 There is no greater #tbt than High School Musical. 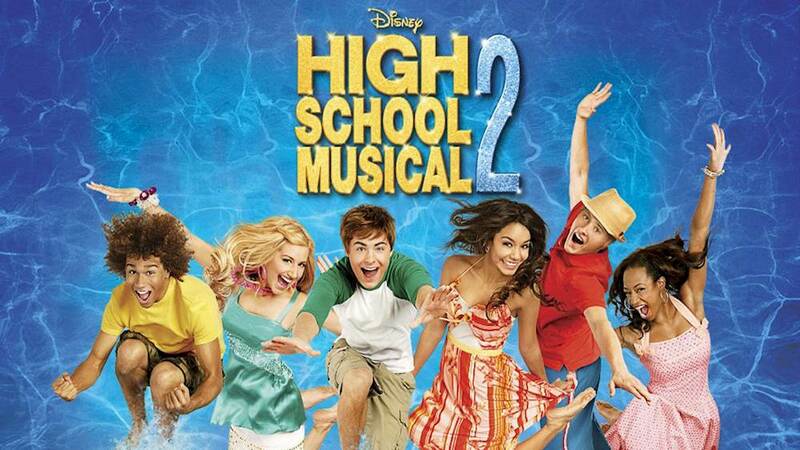 Relive your tween-age years with Zach Efron and the cast of High School Musical, and then rejoin them for the summer in High School Musical 2. 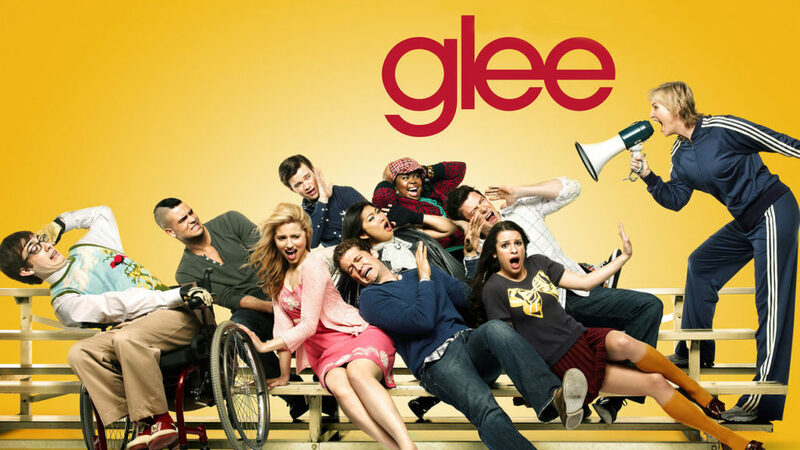 Revisit some your “gleek” years by re-watching the entire series of Glee. You’ll remember why you have so many Glee versions of songs in your iTunes. 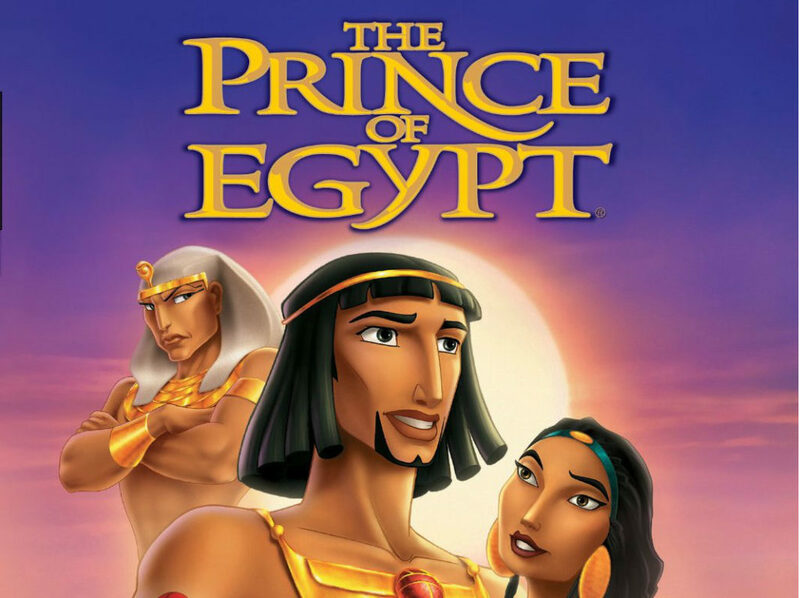 An animated ’90s gem, The Prince of Egypt features songs written by Stephen Schwartz and music by Hans Zimmer, including the Academy Award-winning “When You Believe” performed by Whitney Houston and Mariah Carey. Based on the Book of Exodus, Val Kilmer leads a an impressive cast that includes Ralph Fiennes, Helen Mirren, Michelle Pfeiffer, Sandra Bullock, Jeff Goldblum, Patrick Stewart, Steve Martin, and Brian Stokes Mitchell. 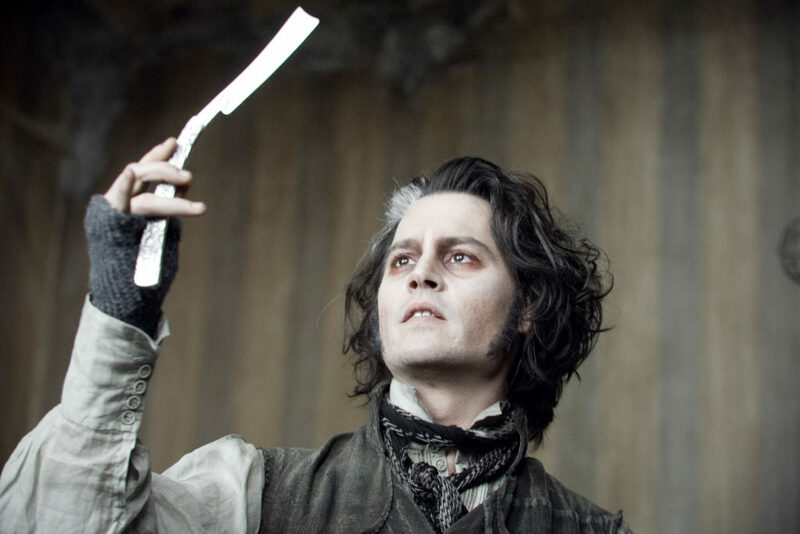 Halloween may be over, but you can still attend the tale of Sweeney Todd. Tim Burton’s 2007 film adaption of the Tony Award-winning musical by Stephen Sondheim and Hugh Wheeler has a killer cast and is frightening in all the best ways. 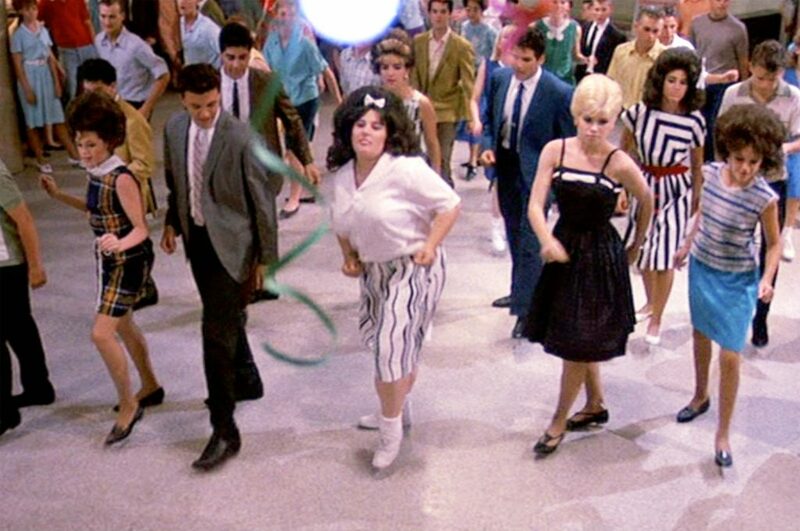 Did you know that the beloved Tony Award-winning 2002 musical Hairspray is actually based on this 1988 film by John Waters? A little grittier than the 2007 remake, you’ll still fall in love with heroine Tracy as she conquers the 1960s. Rachel Bloom plays a woman who gives up her life and career in New York to follow her ex-boyfriend across the country in an attempt to find love. Funny and touching it’s the musical numbers in this series that will keep you watching. 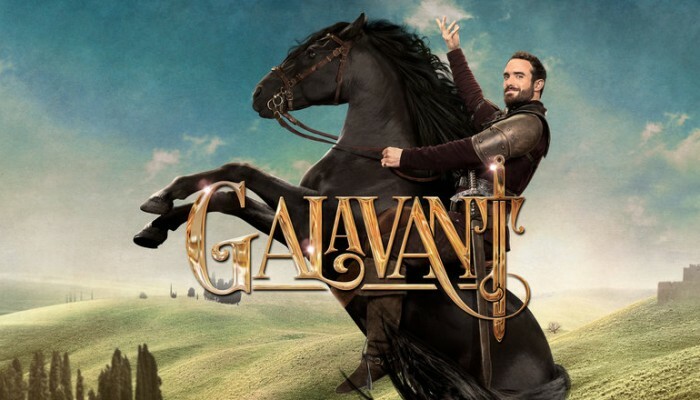 With music and lyrics by Alan Menken and Glenn Slater, this Arthurian fantasy series lasted only two seasons but is worth the watch if you like campy themes and fun musical numbers! 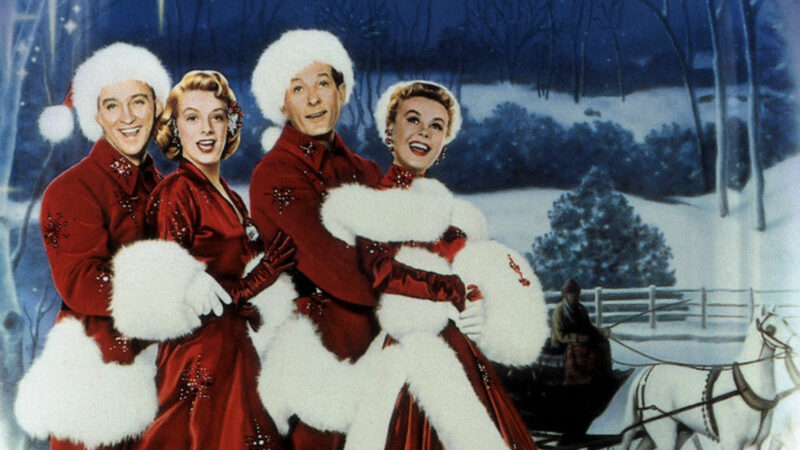 Featuring the songs of legendary composer Irving Berlin, including the holiday classic “White Christmas,” this 1954 romantic comedy musical film still delights. Looking for some more options? Check out our Netflix Musical Theater Binge-watching Part 1 and get inspired!